Discussion in 'General Discussions' started by Scott W., Jul 4, 2018. Especially in a park called Fantastic Worlds?? Is that referring to that shark movie? Yeesh. SukaVayne73 and Scott W. like this. RevFreako, Scott W., SukaVayne73 and 2 others like this. With all the trademarks being filed by Katmandu Group and them being based in Orlando but operating a park in Mallorca, does this not seem growingly suspicious? Like they could be planning a park or resort in the area? JoeCamel and Coasted like this. That is very interesting. No way to know where it might end up but the last sounds like mini golf. universal_fanatic and CyborgDinosaur like this. Those trademarks were recently registered for those services but that doesn’t mean that they didn’t already exist for something else. I have no idea what this is but it's Dreamworks and Amusement Park Services. 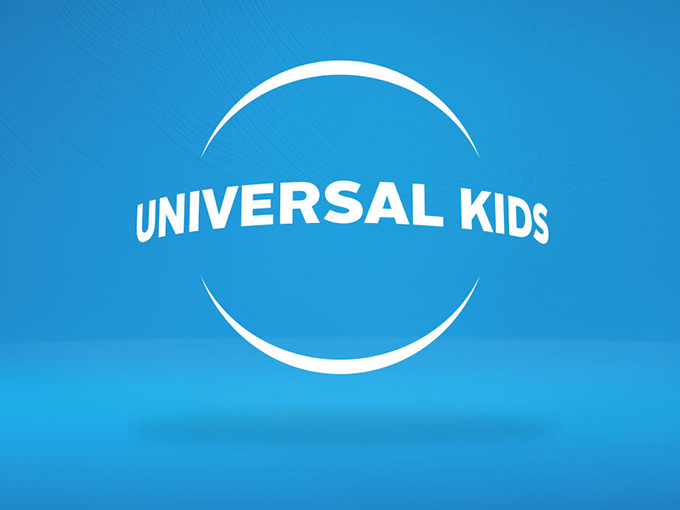 This logo is being used as a channel for kids' programming on Hulu. Likely not for park use but what do I know. Disneyhead, Joe and Alicia like this. Logo matches the sign above the door in concept art.